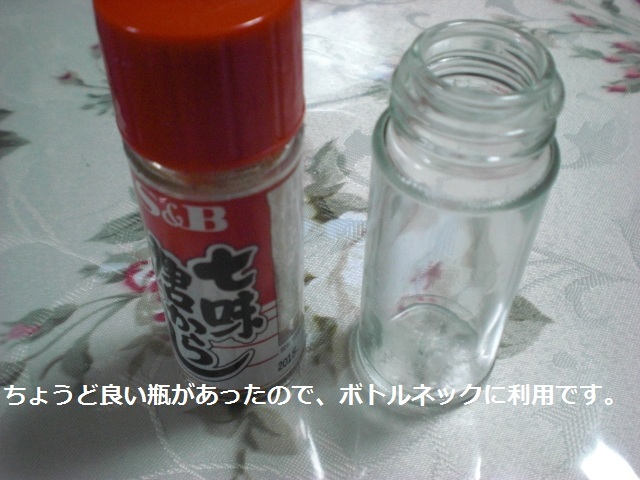 I made a bottleneck guitar slide from bottle of chili papers. I selected the Crossroads which Ry cooder played. This song is used for "TOKORO SETAGAYA BASE".